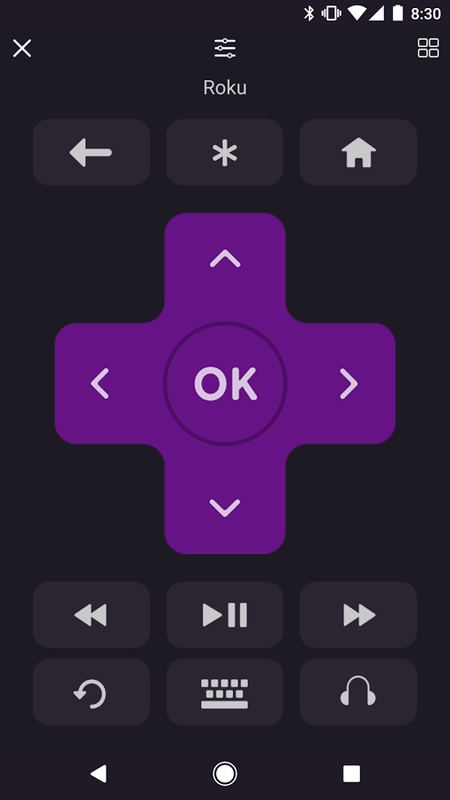 Here is how you can control your Roku Device with your Android or iOS device using it either as keyboard & Remote . we are presenting a new way to use your Android smartphone/tablet. 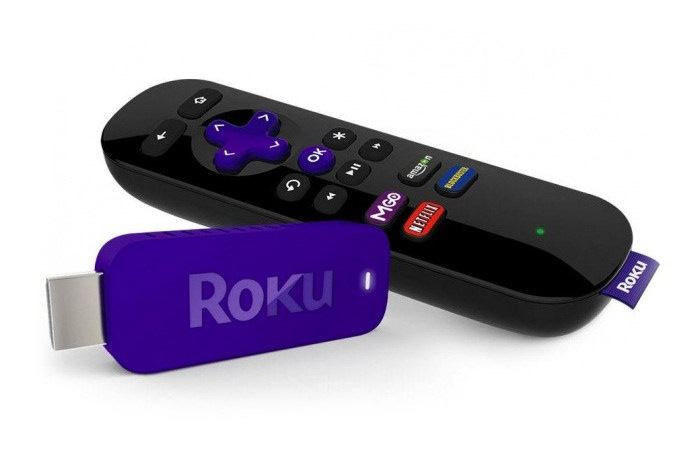 That is as a keyboard & Remote for your Roku Device. 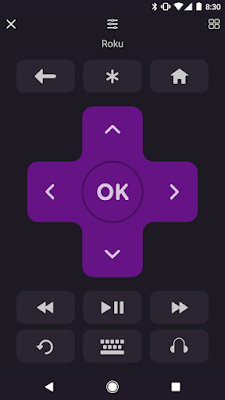 you can Install Official & Private Channels on Roku from any android or iOS phone. App also features a full Keyboard and Remote Control.